Falvey Memorial Library :: Nomnomnomatology: And the winner is…. Nomnomnomatology: And the winner is…. Team Brownies is the 2015 Nomnomnomatology winner! And the crowd goes wild! Mmm… I can smell it from here. The smell of a winner. What a surprise win. If you’ve been following my predictions, you’ll know I pegged French Fries to go all the way. Had shirts and hats made and everything! You were the chosen one! You were to bring balance to the Force, not leave it in chocolate! 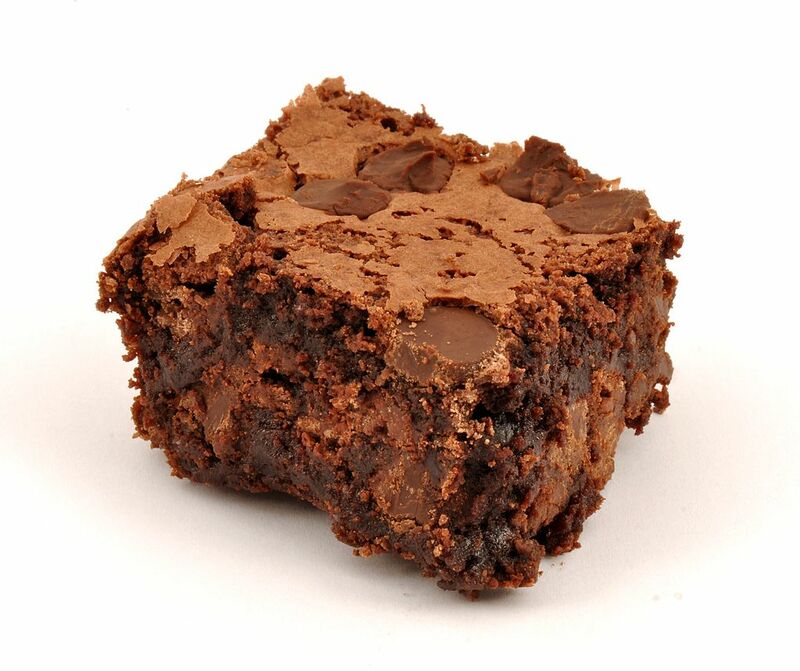 But no hard feelings to Brownies, our ultimate chompion. Guess the library attracts some sweet tooths, eh? Or perhaps the desire for a little sugar is strong here at the end of the year. As for the contest for a private study suite for late night hours finals week, Mihir Shah is the lucky winner! Mr. Shah and six of his lucky friends will be served a yummy feast of the final four winning foods (brownies, fries, ice cream, and Reese’s Cups) and have private access to a suite in the library for the week, just in time for finals. Mr. Shah has been contacted and graciously accepts his delicious prize. Thank you to everyone who participated in Nomnomnomatology and our private study suite drawing. Remember to check back throughout the year for more fun promotional events!